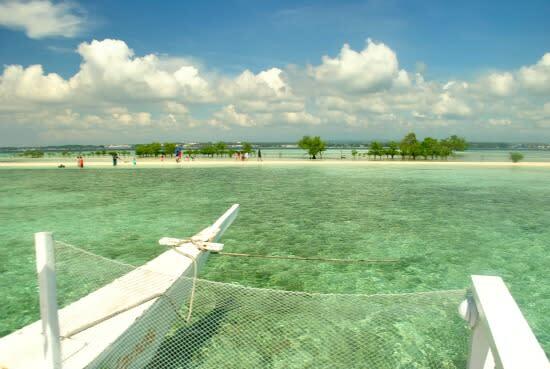 The mere mention of Davao beaches conjures images of the Island Garden City of Samal. This postcard-perfect city of Davao Del Norte is comprised of 46 modest villages. Hemmed by stunning coral coves, and endless cerulean sea bursting with rainbow-hued fish dwellers, it is no surprise that it is one of Mindanao’s top tourist magnets. Charter an outrigger boat to explore its gorgeous beaches. And since seafood is the star here, find a spot to feast on mouthwatering fish, prawns, crabs or shrimps cuisines! Also called Sanipaan Shoal, this 80 hectare shoal slowly disappears during high tide. This powdery white sandbar dappled with mangroves is blissfully devoid of luxury trappings. Its crystal clears waters are inhabited by psychedelic starfishes. The Vanishing Island is best enjoyed during low tide. Though not as picturesque as other beaches in the island, its true beauty hides underwater. The Coral Garden boasts of mind-blowing corals and kaleidoscopic fishes that seduce snorkeling enthusiasts and amateur divers alike. Its calm pristine waters is ideal for snorkeling due to its teeming marine life. Grab your snorkeling gears and be rewarded by colorful aquatic life even in the shallow waters. 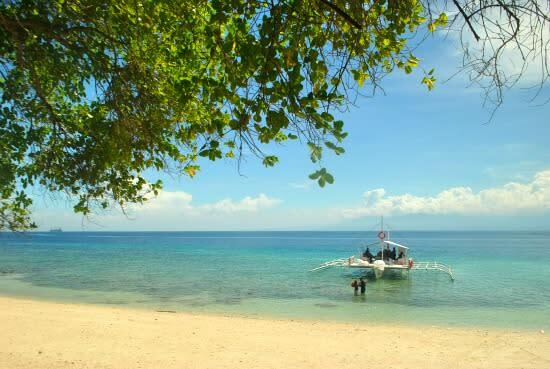 Another crowd favorite due to its rich biodiversity, Babusanta is another impeccable spot to go snorkeling and diving. Plunge into its sun-sparkled azure waters and be mesmerized by a plethora of multi-colored fishes, corals, and sponges. 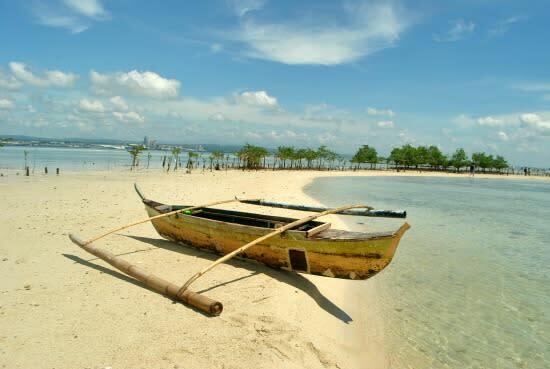 Or go lounge in its sandy white shore dotted with coconut trees while sipping fresh buko juice and get a perfect tan! Located near Sta. Cruz pier, Isla Reta Beach Resort is known for its turquoise waters hugging the long stretch of remarkably fine white sandy shore. Its coast is blissfully dotted with handsome talisay trees, a perfect spot for picnic while enjoying the stunning scenery around you. Gael Hilotin is the author of The Pinay Solo Backpacker.